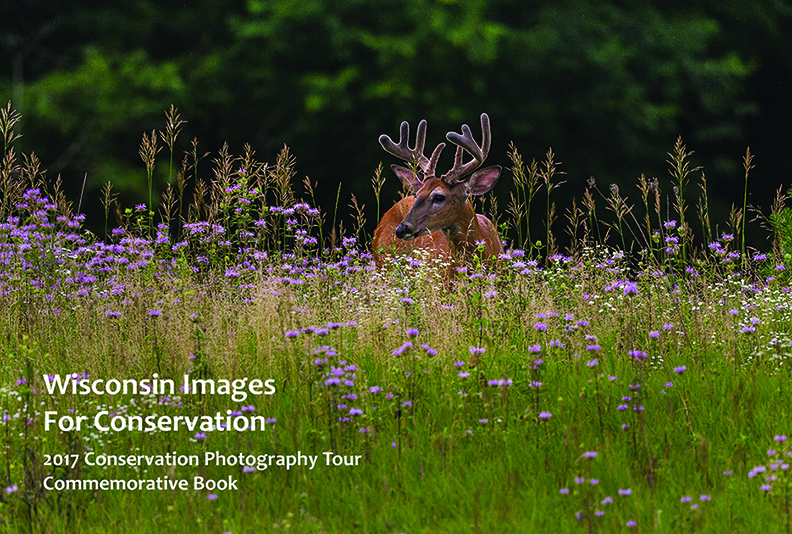 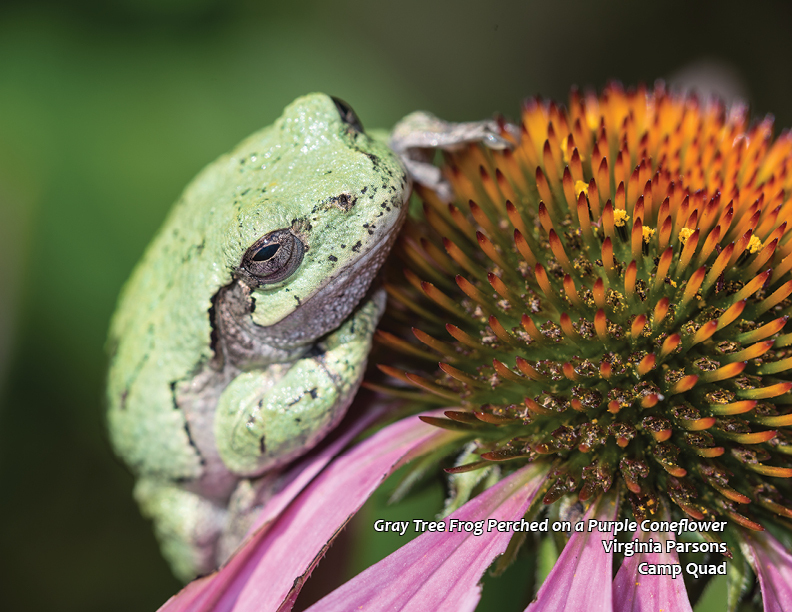 The 2017 Wisconsin Images for Conservation commemorative photography book contains the top 50 photos from the 2017 WIIFC Conservation Photography Tour. 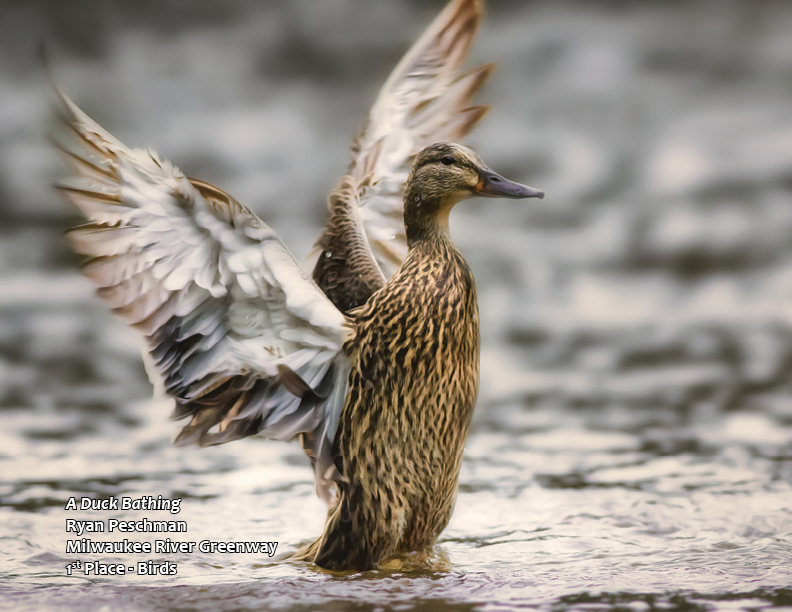 The categories of the contest were birds, mammals, all other animals and landscapes, plants, flowers. 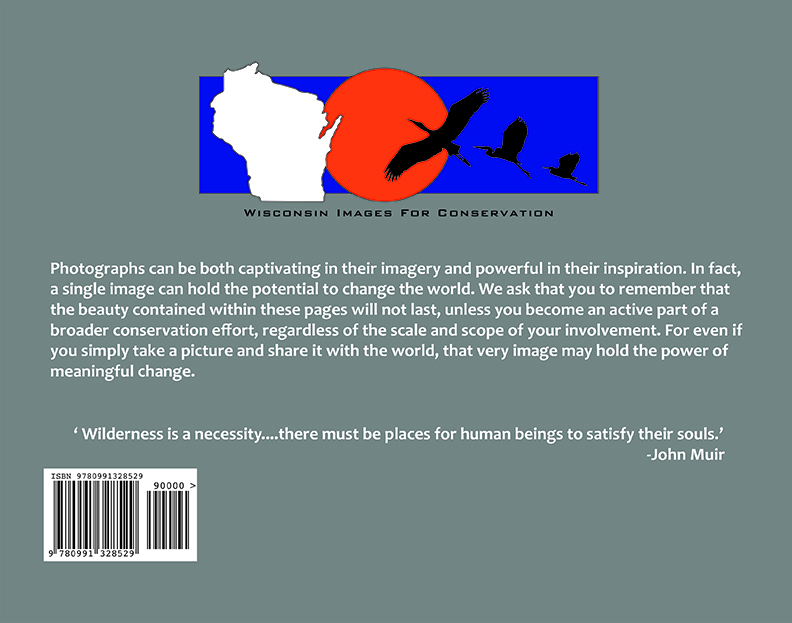 The 60-page, full-color, hardcover book measures 11″x 8 1/2″.